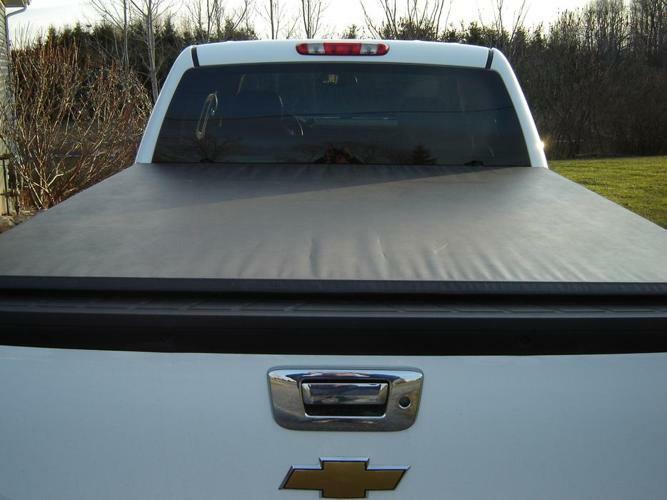 The tonneau cover came with the truck but I had no need for it. Already had one from previous truck (folding kind). Cover was used for 4-5 months (previous owner). Excellent condition.